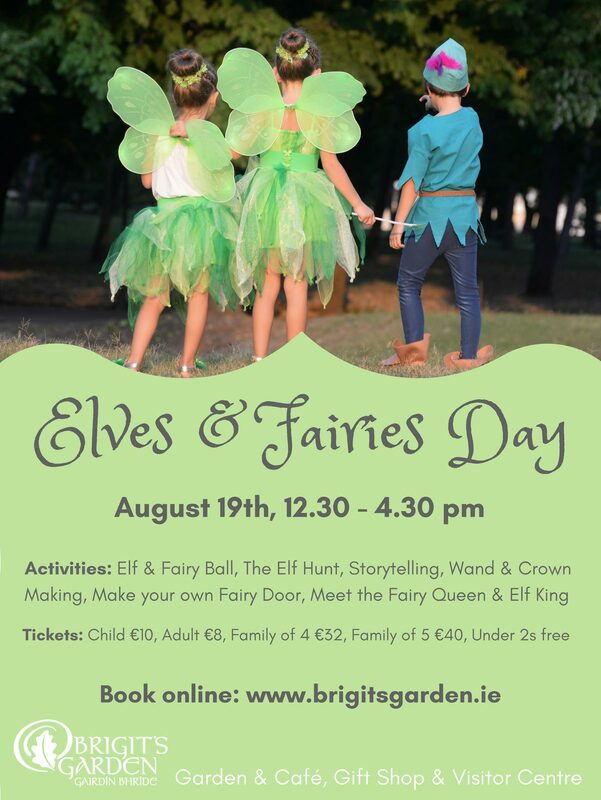 The Fairy Queen and Elf King are on their way to Brigit’s Garden and are inviting all fairies and elves, to join them for a magical day of fairy fun in Ireland’s award winning Celtic Gardens. The festivities start at 12.30pm until 4.30pm on the 19th August and we encourage everyone to come in their favourite fairy or elf costume for an enchanting day in the Gardens. 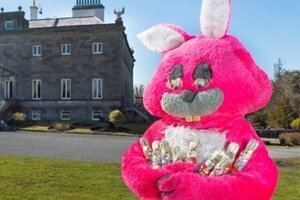 Activities include meeting the Fairy Queen and Elf King, the Elf Hunt, a visit to the Fairy Garden, Arts & Crafts including make your own Fairy Door, Wand & Crown Making, Storytelling and the Elf & Fairy Ball. 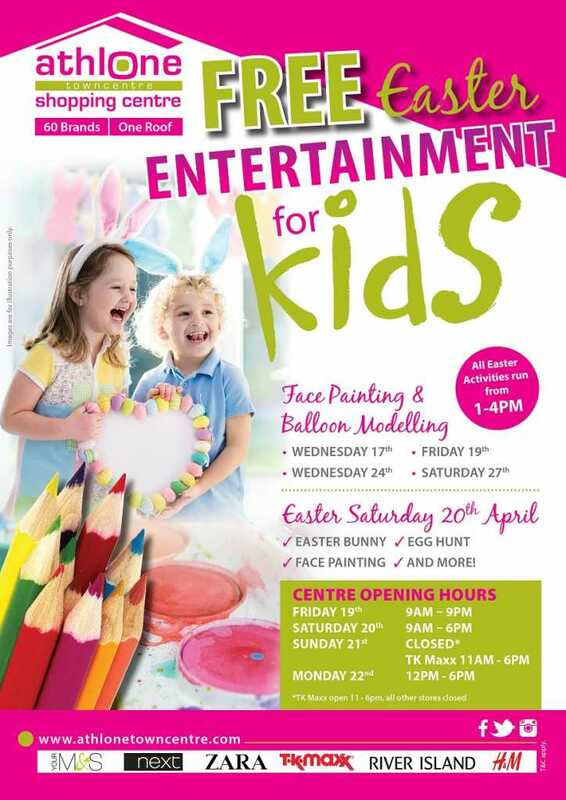 Under 2’s go free and there is a 10% discount for Brigit’s Garden Members. 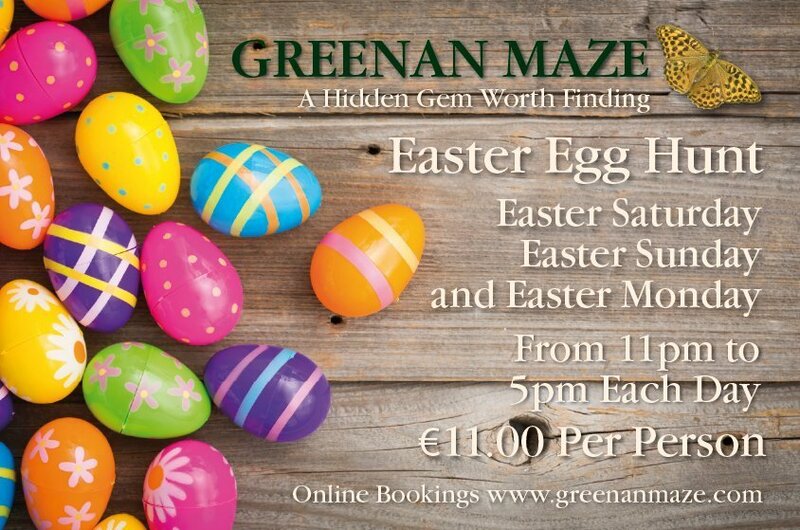 Please phone reception for your special member’s discount code. To avoid disappointment, it is advised you book your tickets in advance. Tickets are limited.